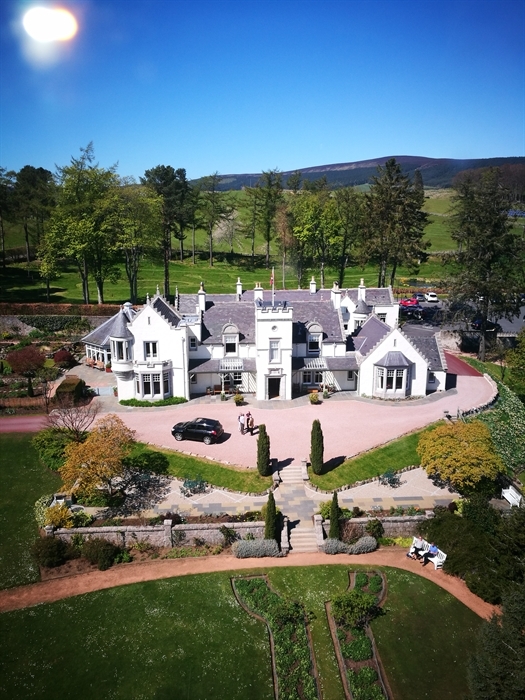 Set within the grounds of the MacRobert Estate, Douneside House offers a truly memorable stay in beautiful Royal Deeside. Douneside is steeped in history and full of character. Our award-winning Head Chef will deliver a true Scottish dining experience showcasing seasonal, locally sourced produce. Guests can take advantage of our fully refurbished Health Club on the grounds. After a rejuvenating day spent hiking in the surrounding hills, fishing in the nearby river, or golfing at the local course, there is no better way to unwind than with a relaxing yoga class or refreshing dip in the pool. You may prefer to spend a leisurely few hours in the library, browsing our extensive range of books next to a roaring log fire and sipping a wee dram. 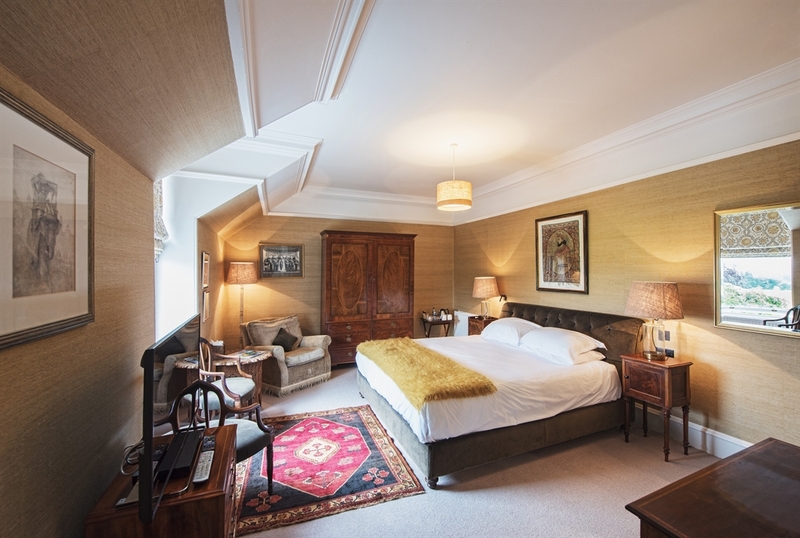 Douneside House is situated in the Scottish Highlands, steeped in history and full of character. Douneside House was awarded the AA's Hotel of the Year (Scotland) award for 2017/18. 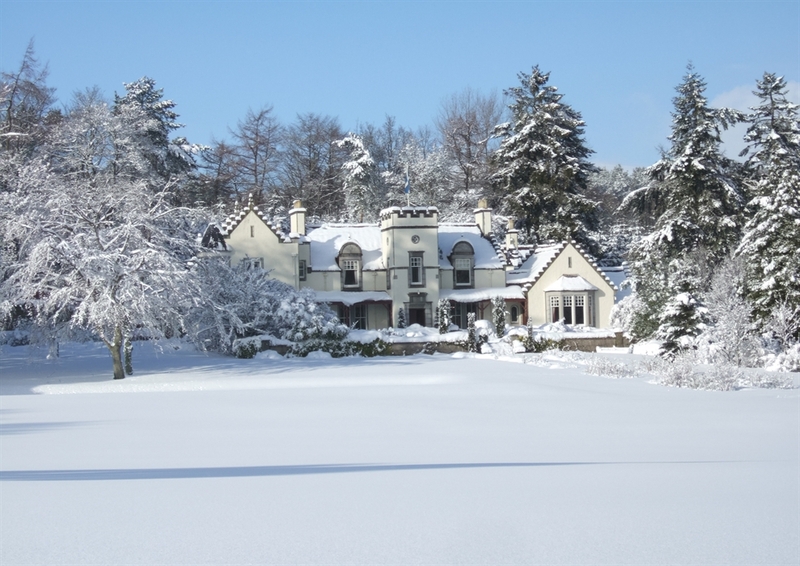 Set within the grounds of the MacRobert Estate in Aberdeenshire, the main House features 13 beautiful guest rooms. 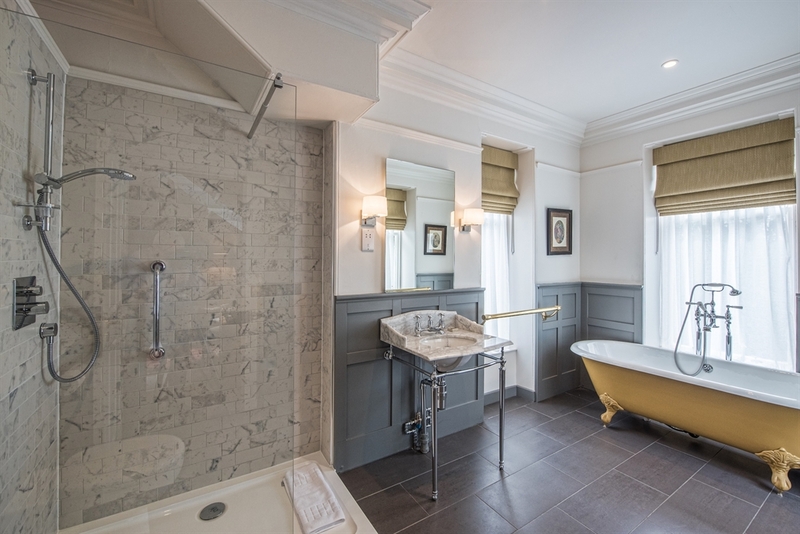 Each room has been designed to create a classic-contemporary style, whilst retaining important elements of Douneside’s original character through the careful placement of individual pieces of antique furniture and precious artwork. Adjacent to the main House is the Casa Memoria building, which was originally brought to life by the MacRobert family, as a museum for artefacts collected on their extensive overseas travels. The building’s unusual architecture has enabled its transformation into four contemporary, architect-designed guest apartments, ranging in size from one to three bedrooms.The property further encompasses five holidaycottages Gatehouse, Pine, Alpha, Dounebrae and Morven. Individual in style and size, each have been designed and furnished to the highest standards and feature their own beautifully tended garden and patio, perfect for al fresco dining on a balmy summer evening. During the colder months, wintery scenes of the local landscape can be enjoyed from the cosy sitting room, while keeping warm next to a traditional wood-burning stove. Guests staying at Douneside House, Casa Memoria or the holiday cottages can take advantage of our on-site health club.. After a rejuvenating day spent hiking in the surrounding hills, fishing in the nearby river, or golfing at the local course, there is no better way to unwind than with a relaxing yoga class or refreshing dip in the pool, followed by a visit to the steam room or sauna. You may of course prefer to spend a leisurely few hours in the Douneside library, browsing our extensive range of books next to a roaring open fire while sipping a wee dram. 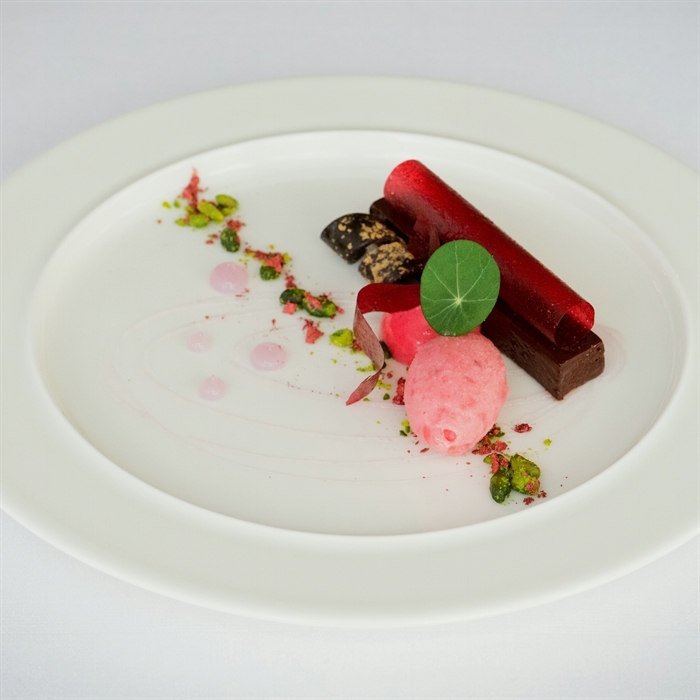 Our award-winning Head Chef (Scotland's Hotel Chef of the Year, 2018) will indulge you with a true Scottish dining experience. The carefully crafted menu showcases seasonal, locally sourced produce, perfectly complemented by our extensive wine and whisky list. The Douneside garden produces over 80 different varieties of organic fruit and vegetables each year. Our breathtaking location, coupled with luxurious accommodation, outstanding facilities and a passionate, attentive team dedicated to indulging your every whim, will ensure that your stay with us here in the Scottish Highlands is a truly memorable one.